Money cents matters. Even for a high school student who is learning, for the first time, how to balance a check book, or gaining a better understanding of what credit scores mean. 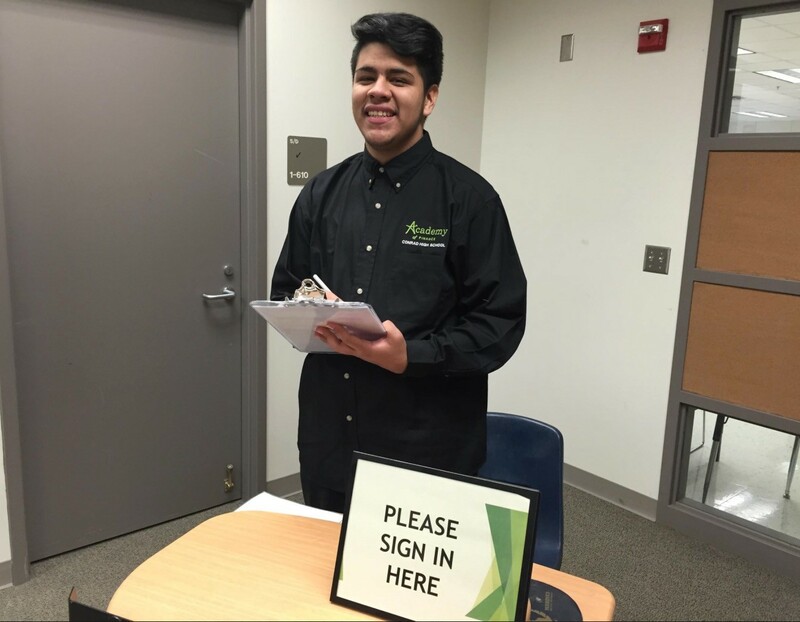 Students at Emmett J. Conrad High School now have the opportunity to take charge of their finances at their campus’ newly established financial institution, known as the Bank of Conrad. 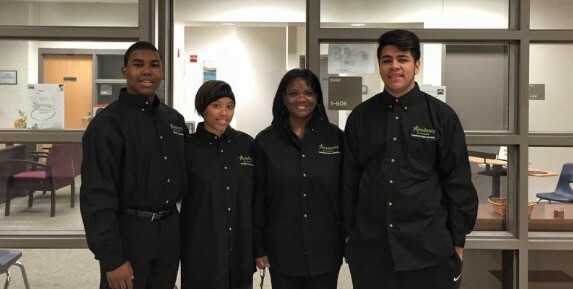 Check out how these students are using a new kind of currency called Conrad Cash in the link below.